You need to have the Shortcut menu in Windows Explorer option enabled on the Advanced options for this way. 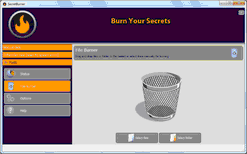 > SecretBurner will start burning the files/folders showing its progress. 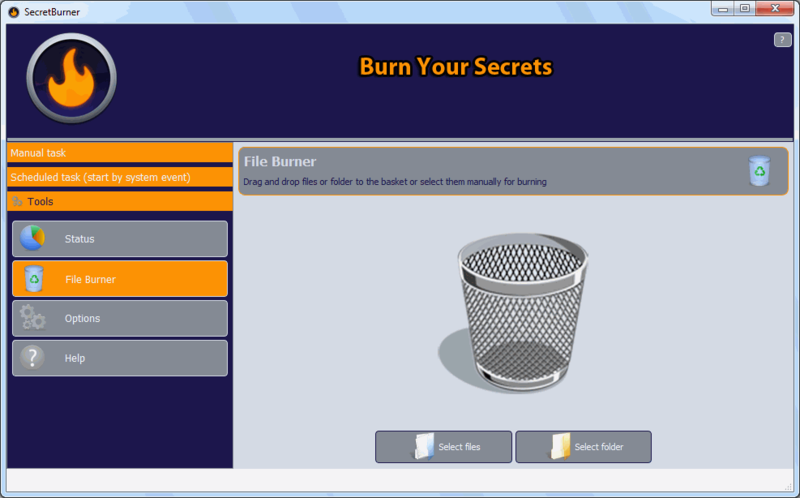 > SecretBurner will start burning the files/folders.